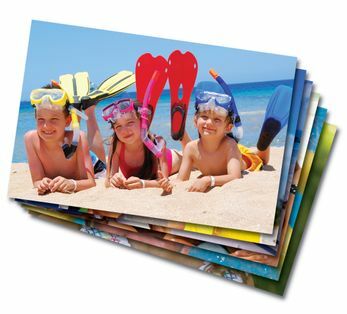 Order your photo prints with ease when you take advantage of our online photo printing service. 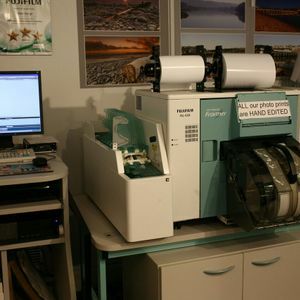 Based in Bideford, Devon, Getset is fully equipped to print your photos using robust Fujifilm™ equipment. 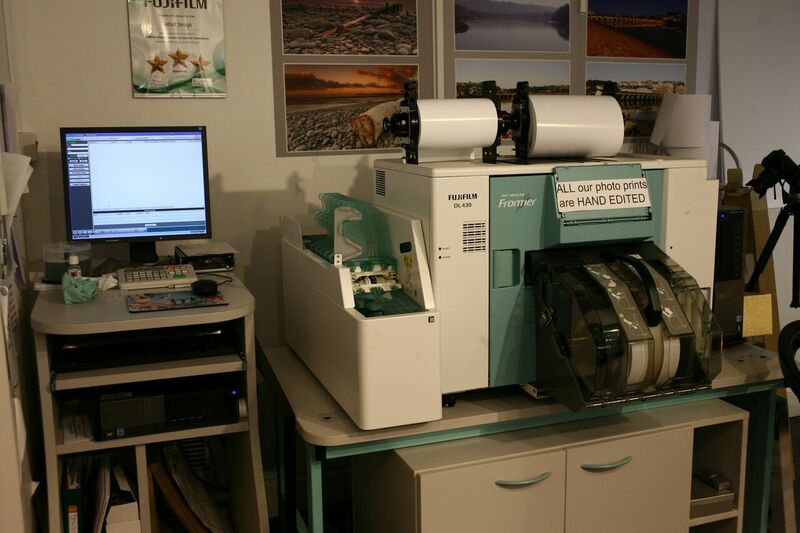 At Getset, all of our photo printing is performed on-site using Fujifilm™ Dry Lab equipment. 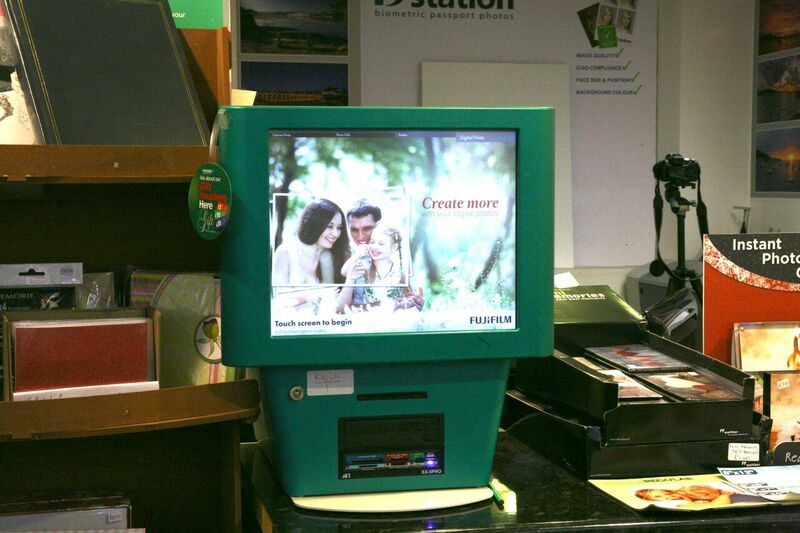 The two kiosks we possess accept all media cards and flash drives. What’s more, you’re able to connect via Bluetooth™ on an Android™ phone or connect via airprint using an iPhone™. 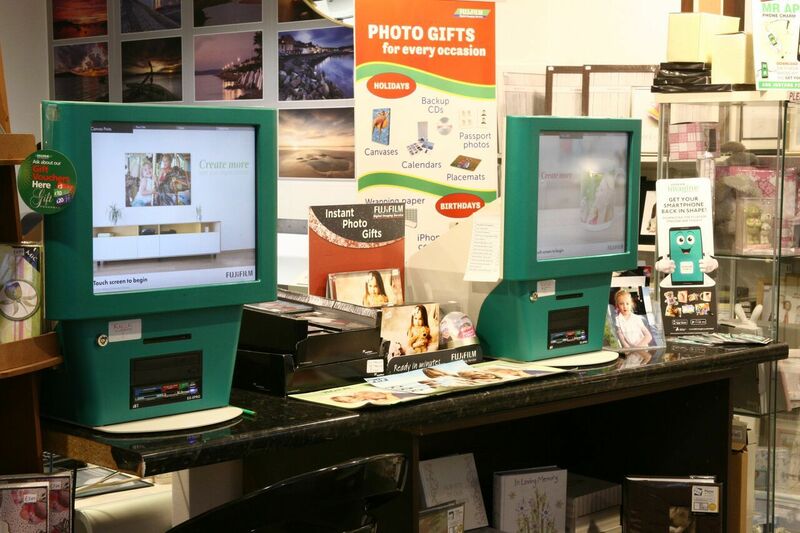 Choose your photos from the comfort of your home and we’ll take care of the rest. Download the free Fujifilm™ Imagine app on your favourite device and connect using the store code “getset”. Then place your order directly from your device with minimal effort required. 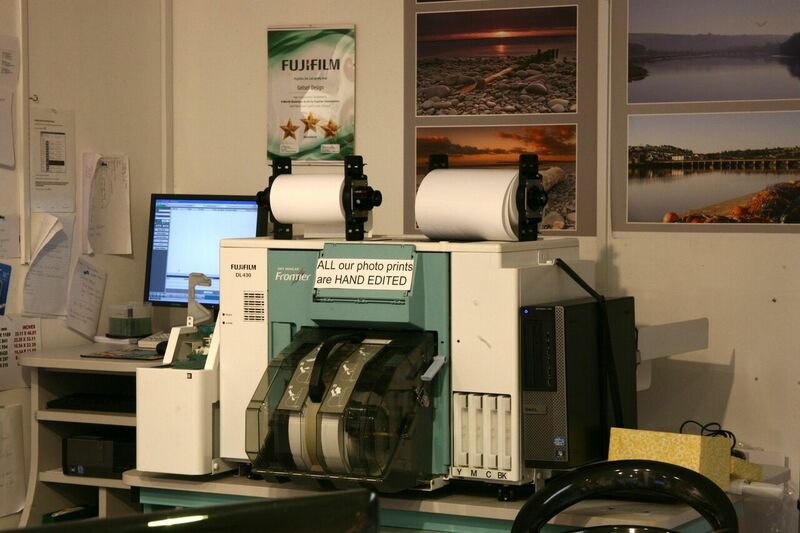 Alternatively, place your order on our website by clicking the Fujifilm™ logo. Follow the instructions to complete your order, then call into our shop the next day to pay for and collect your prints. 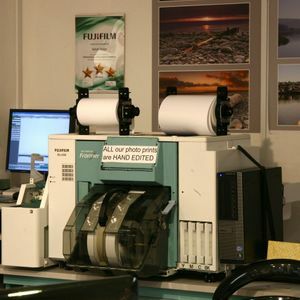 Here at Getset, we now offer Fujifilm™ airprint iPhone Printing. This means that you can print high qulaity images directly from your iPhone - no cables or software required! 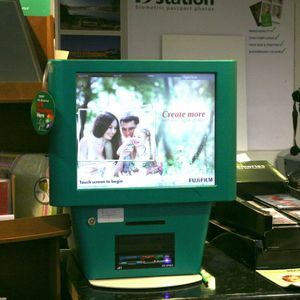 To find out more, visit us in store and a member of the team will be happy to help. 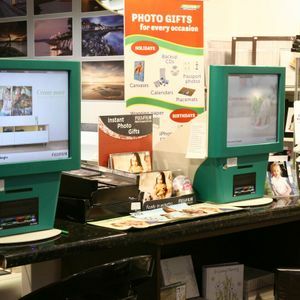 Contact us today, in Bideford, Devon, to order photo prints through our online photo printing service.